There are 13 Memory Care Facilities in the Cardiff By The Sea area, with 1 in Cardiff By The Sea and 12 nearby. The average cost of memory care in Cardiff By The Sea is $8,000 per month. This is higher than the national median of $4,650. Cheaper nearby regions include Encinitas with an average starting cost of $6,666. To help you with your search, browse the 19 reviews below for memory care facilities in Cardiff By The Sea. Better rated regions include Encinitas with an average rating of 3.8 out of 5 stars. Caring.com has helped thousands of families find high-quality senior care. To speak with one of our Family Advisors about memory care options and costs in Cardiff By The Sea, call (855) 863-8283. Cardiff-by-the-Sea is a beach town within the city of Encinitas in San Diego County where senior citizens represent more than 550 of the community's 10,500 residents. In Encinitas, an estimated 1,200 seniors are living with Alzheimer's disease or another type of dementia, and that figure is predicted to reach 1,591 by 2030. 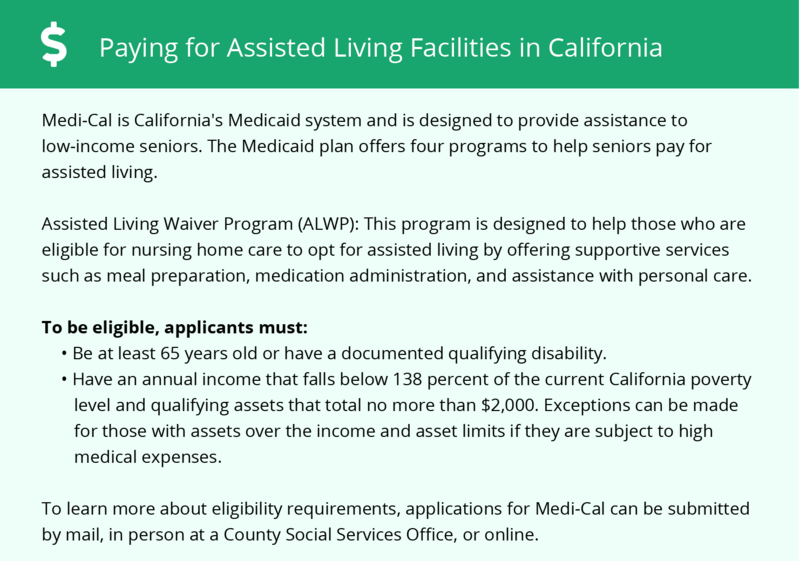 Because people with cognitive impairments require vigilant care and supervision, assisted living facilities that provide memory care must be licensed by the California Community Care Licensing Division. All Residential Care Facilities for the Elderly (RCFEs) are regulated and inspected by the state. This shows that they follow robust regulations when caring for residents. One memory care facility is located within Cardiff-by-the-Sea, and a dozen more are in the immediate area. Cardiff-by-the-Sea gets only 11 inches of rain per year, which is well-below the U.S. average of 39. The temperatures are always mild with wintry lows of just 45 degrees and summer highs around 74. The Sperling's Comfort Index for Encinitas is 91 out of 100, which makes the climate very popular among retirees. It may also benefit seniors who are living with dementia or a chronic disease. The air quality in Cardiff varies from average to poor. San Diego County received a passing grade of C for ozone, but it was given an F for particle pollution. The air quality in Cardiff-by-the-Sea could have a detrimental effect on dementia patients who are living with another disease. Violent crime in Cardiff is moderate at 32.2 compared to the U.S. average of 31.1. Property crime is slightly below the national norm at 36.3 versus 38.1. In memory care units, modern surveillance equipment and double-locking doors also keep residents safe. The cost of living in Cardiff-by-the-Sea is nearly triple the national average at 284, mostly due to the extremely high housing rate of 692. However, healthcare costs are below the national average, which may provide some relief to those who are considering memory care in the Encinitas area. Memory Care costs in Cardiff By The Sea start around $8,000 per month on average, while the nationwide average cost of memory care is $4,798 per month. It’s important to note that memory care rates in Cardiff By The Sea and the surrounding suburbs can vary widely based on factors such as location, the level of care needed, apartment size and the types of amenities offered at each community. Cardiff By The Sea and the surrounding area are home to numerous government agencies and non-profit organizations offering help for seniors searching for or currently residing in an assisted living community. These organizations can also provide assistance in a number of other eldercare services such as geriatric care management, elder law advice, estate planning, finding home care and health and wellness programs. To see a list of free memory care resources in Cardiff By The Sea, please visit our Assisted Living in California page. 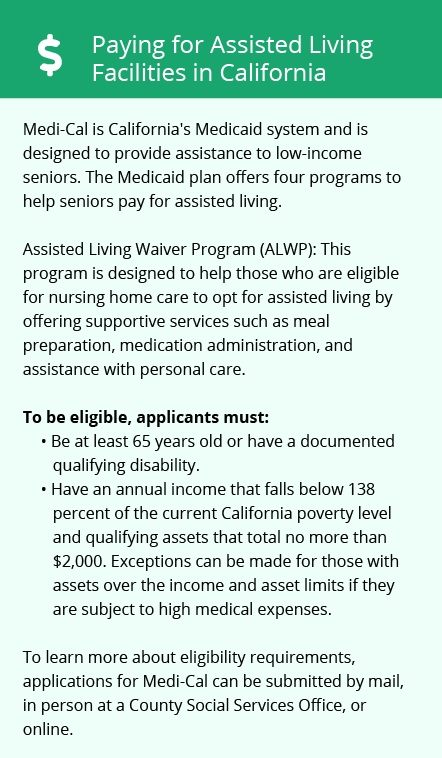 Cardiff By The Sea-area assisted living communities must adhere to the comprehensive set of state laws and regulations that all assisted living communities in California are required to follow. Visit our Memory Care in California page for more information about these laws.